Newport is a fascinating small city that retains the appearance of its Colonial past in its streets, buildings, churches, and wharf. 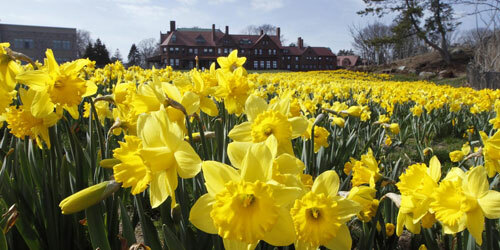 One major attraction is the Newport mansions, like the famous Rough Point, former home of heiress Doris Duke; Marble House; the Breakers; the Elms; and more. From 1930 to 1983, Newport was the home of the America's Cup yacht race, and its yacht racing history is alive on the wharf and throughout the city. The Newport Navy base, now the home of the Naval War College, is the location of the Naval War College Museum. Other attractions in Newport for adults and families with children, include the Tennis Hall of Fame and Fort Adams, where the famous Newport jazz and folk festivals are held every summer. 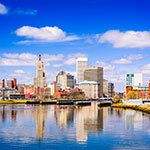 Wile you are in Newport, visit one of its vineyards or take a breathtaking helicopter tour. 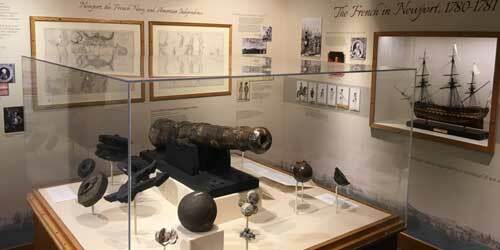 Explore the history of naval warfare and the naval heritage of Narragansett Bay when you visit the Naval War College Museum. 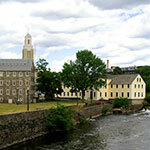 The museum’s history begins with Founders Hall, the college’s original site. The stately building is now a National Historic Landmark. Inside, find priceless art, artifacts and documents that bring alive naval history and battles from ancient times to the present. Displays include naval uniforms, ship models and maps, relics from the Naval Torpedo Station and wars in which the Navy has played a critical role. U.S. citizens who want to visit must submit information for a background check seven days before arrival; 14 days for non-citizens. Newport County is steeped in history and beauty. The City on the Sea, in addition to the famous mansions, has the distinction of having more authentic colonial era structures than any other American city. 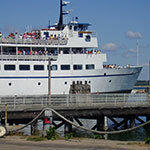 The region, which also includes Jamestown, Portsmouth and Middletown, features beaches, vineyards, scores of great and interesting shops, an array of restaurants, luxury hotels and quaint inns and B&Bs. 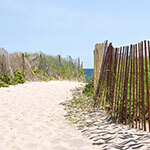 Beautiful parks and dramatic vistas are found along Ocean Drive. Also not to be missed are the Tennis Hall of Fame, Fort Adams, and Newport’s world famous folk, jazz, and classical music festivals. 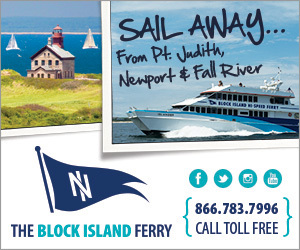 The Newport County Chamber of Commerce can provide you complete information and help in planning your visit. 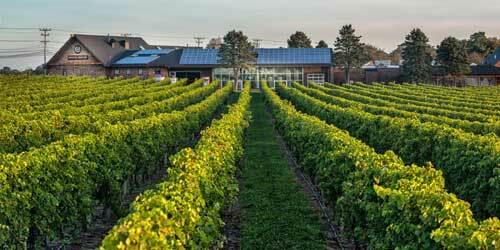 Newport Vineyards is the region’s premier agritourism destination and the largest grower of wine grapes in New England producing and bottling over 20,000 cases of estate-grown wine each year on 60 prime vineyard acres. Minutes from Newport and easily accessible from Providence, Boston and New York, you’ll find fine wine grown in an extraordinary micro climate on beautifully preserved agricultural land. There are daily tours and tastings, facilities for public and private events, a wine shop, and seasonal activities that will keep you coming back for music, comedy, clambakes and celebrations of every kind. With Brix Restaurant, The Vineyard Café, Marketplace, new Tasting Room and Tank Room, there is something for everyone at Newport Vineyards. Delightful property inhabited by giant animals carved from bushes. Fun for the young and young at heart. Open seasonally. 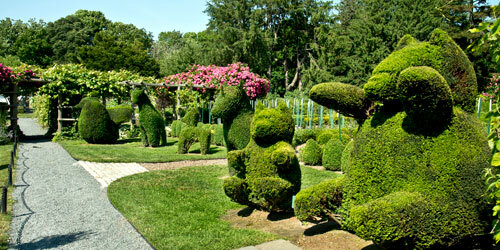 See full description of Green Animals Topiary Gardens. The glorious mansion, built in the early 1900s for a wealth Chicago family, is in the English country manor style with Colonial Revival elements. House tours on the 45-room mansion demonstrate the lively activities and occupations of this home of independent-minded women (following the first generation). The lawns and gardens are spectacular, varying from season to season. Many special events for adults and children are hosted throughout the year. 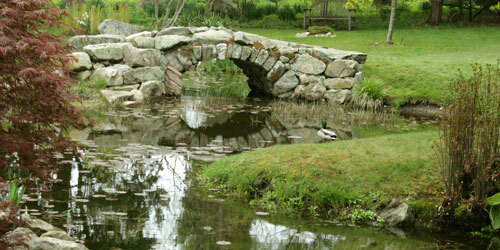 See full description of Blithewold Mansion, Gardens, and Arboretum.